WHAT ARE THEY DOING NEXT WEEK? a ws about future plans. The above printable, downloadable handout is meant for high school students, elementary school students and kindergartners and nursery school students at Beginner (pre-A1), Elementary (A1) and Pre-intermediate (A2) level. 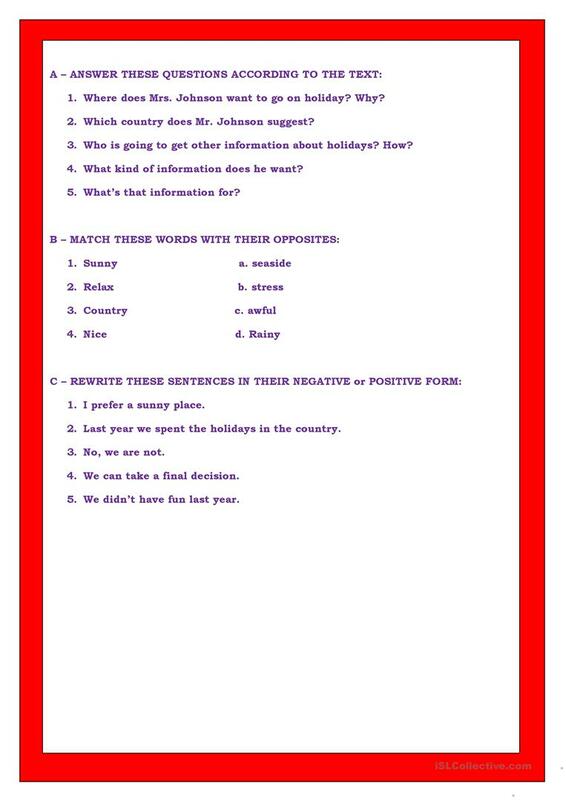 It is great for consolidating Present continuous (progressive) tense in English, and is useful for honing your pupils' Spelling, Reading and Writing skills. It is about the theme of Hobbies.